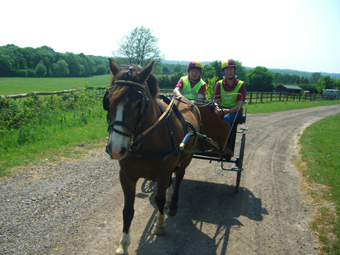 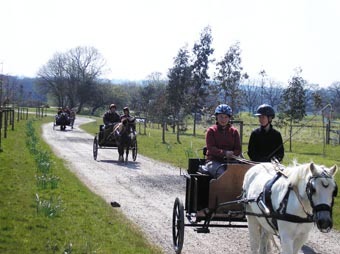 Stone Circle Livery is the permanent home to the Ingleden Park Carriage Driving For the Disabled Group. 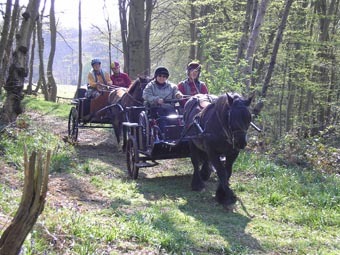 The group is the smallest in the country and as such needs constant support. 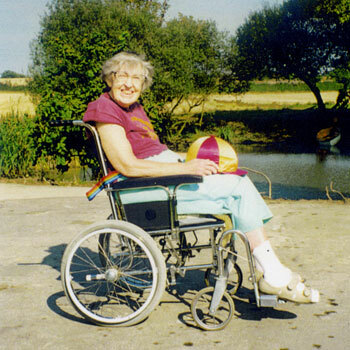 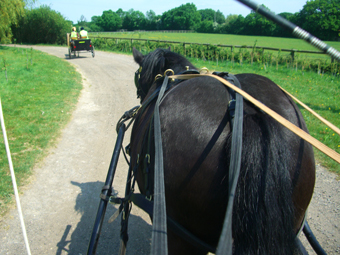 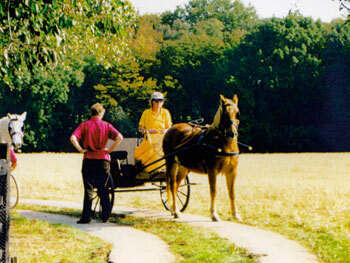 Disabled people get great pleasure from carriage driving as it has many theraputic benefits as well as social and emotional benefits. 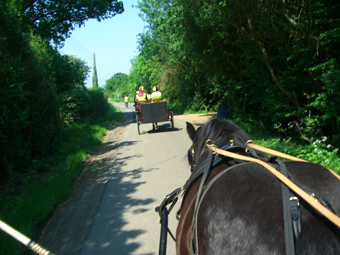 The group enjoy the quiet country lanes around Stone Circle Livery as well as the off road driving. 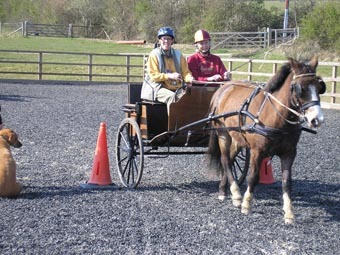 A small dedicated team ensure the group has a future but it needs constant support.